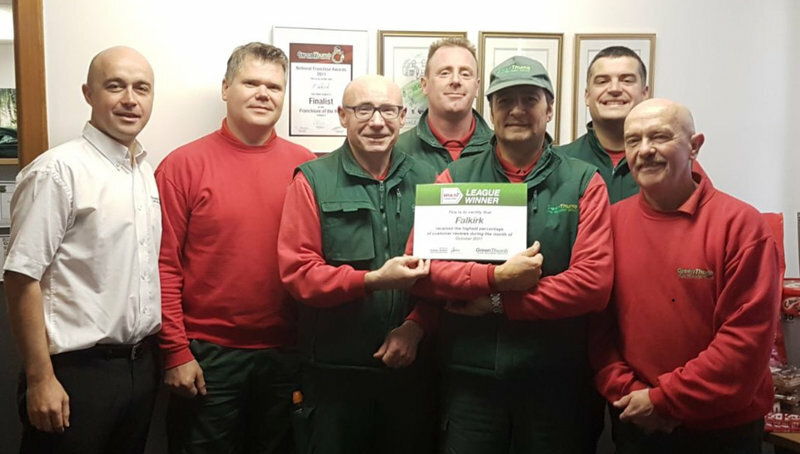 At GreenThumb Falkirk our team consists of 15 staff, including 7 professionally qualified Lawn Advisors. 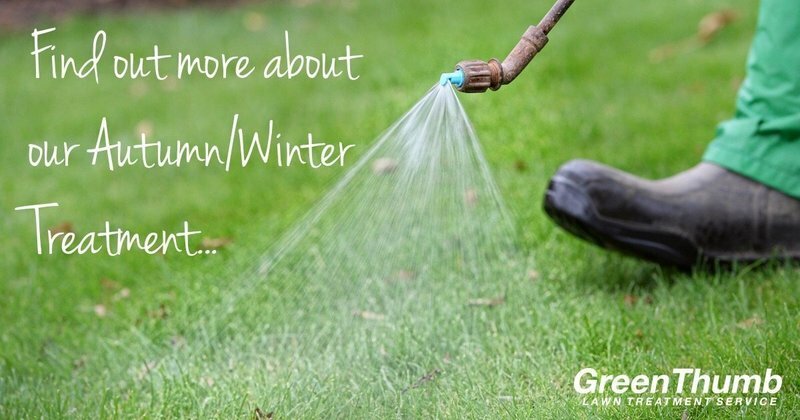 We treat over 16,000 lawns each year, with each customer receiving our four seasonal lawn treatments annually. 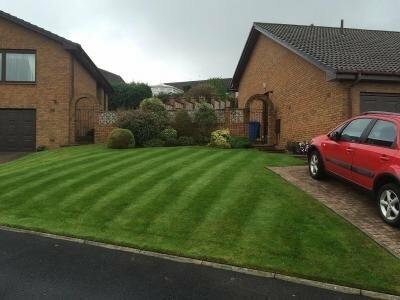 As well as seasonal treatments, we offer scarification and hollow-tine aeration, which deal with compaction, removing thatch and keeping moss at bay. 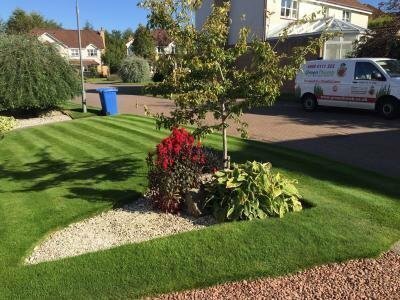 As the no.1 lawn treatment service in the area, we combine high quality exclusive products, with a knowledgeable, efficient, reliable and friendly service. 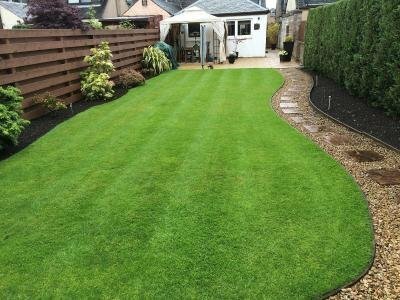 To get your lawn ready for 2018 call us today for a lush, green, weed-free lawn you can be proud of. All work carried out to agreed schedule. Trader very pleasant and made a good job, clearing up after him. Hollow tine aeration, scarification, post-scarification. Carried out a thorough & neat job. He is very professional and very good in his work. He went extra mile cleaning my lawn before doing the work, I can't thank enough for that. Looking forward to getting the work done from him next time. 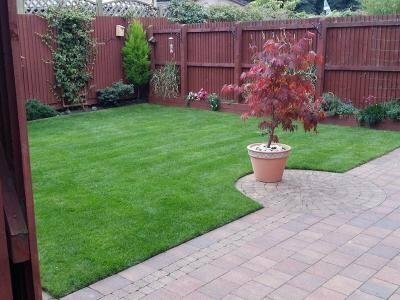 Hollow-time aeration, scarification, post-scarification was carried out. The advisor who carried out the work was polite and well mannered. Did an excellent job and tidied up thoroughly afterwards. Thank you. 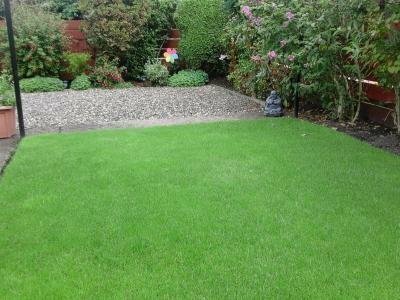 Aeration, scarification of lawn. Trader was friendly and communicated well. Job was long overdue so outcome was welcome. 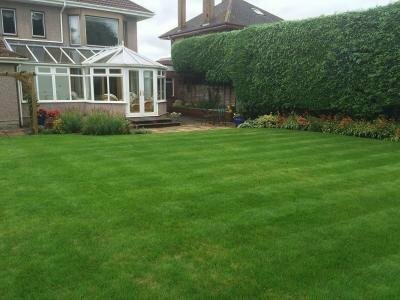 Lawn treatment. 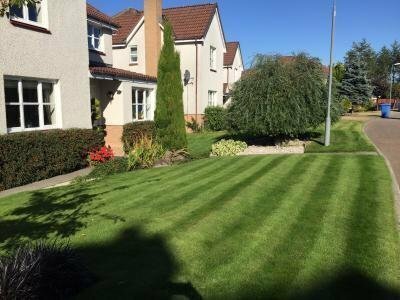 Rafak Nowinshi proved to be very courteous, who paid great attention to detail & in cleaning up after all of the lawn treatment. He was diligent and the whole job was completed fully. Delighted with Pete's prompt attention to detail and attentive nature. Garden is looking wonderful and delighted with service. 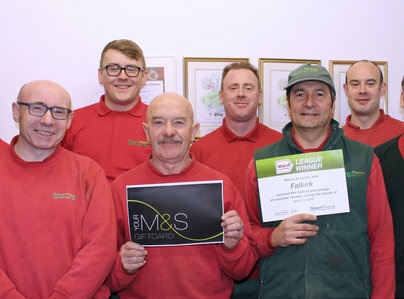 Great service, prompt & friendly and do what they say they will do.